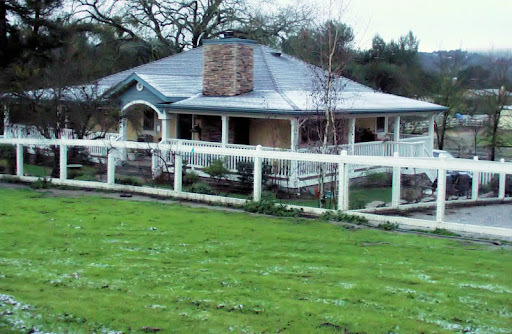 The link below will take you to one of the web listings of our home in Gilroy. The listing is not published in the listing services at this point, it is by appointment only. We're trying to get some early traffic on the place, even though we aren't quite ready to sell. Although if someone came along and wanted to go into a reverse contingent sale with us...we'd certainly listen!